With the head office in Dubai UAE (Sh. Zayed Rd), our Institutes specialize in customer driven corporate training solutions. 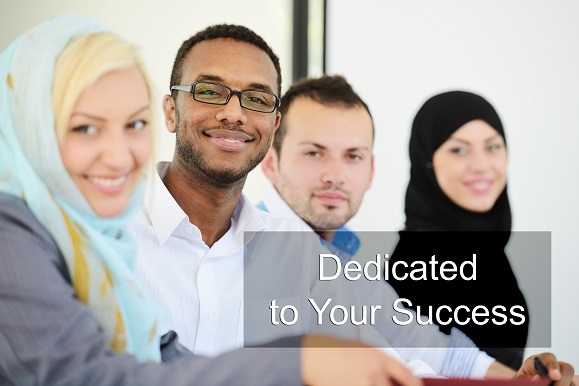 With this customer service approach, pre- course and post- course consulting and assessments are critical to effectively customizing our certification training courses to meet your training goals..
Training programs are tailored from certification courses in a wide range of areas to deliver exact skills your staff need. Our course clients include numerous prestigious organizations in Dubai, the United Arab Emirates, Saudi Arabia, Qatar, Kuwait, Bahrain, Oman and more. 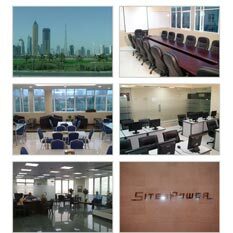 From our track record in customer service for customized training, SitesPower has earned numerous achievements since launching course offerings in Dubai 2001. Management Courses : Leadership, Team Building, Motivation, Business Communication, Customer Service, Project Management Professional PMP, Risk Management, ITIL® Service Management, Soft Skills ( Time, Stress & Conflict Management ). 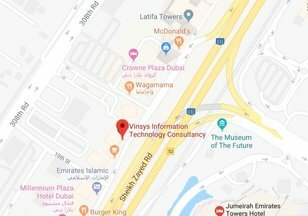 IT Courses : ITIL® Foundations, Microsoft MCSE, MCTS, MCITP, MCPD, Cisco CCNA, CCNP, AutoDesk AutoCad, 3ds Max, Maya, Computer Graphics ( Adobe Photoshop, Illustrator, Flash ) Microsoft Office, Red Hat RHCE & certification exams in Dubai & Sharjah. English Language : General English Courses, Business English Communication, Grammar, English Language, TOEFL, IELTS. * The PMI Registered Education Provider logo is a registered mark of the Project Management, Inc.
‘ITIL® is a registered trade mark of AXELOS Limited, The Swirl logo™ is a trade mark of AXELOS Limited’.